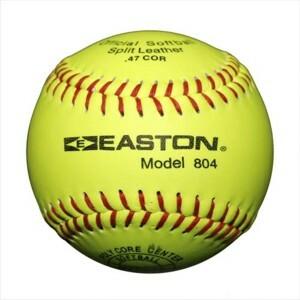 Emmsee Sportswear sells Softballs by the dozen(s) or individually online and in-store. 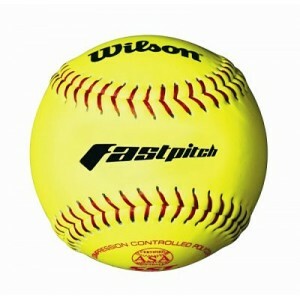 Contact us now and ask about our Bulk Buy deals for Softballs. 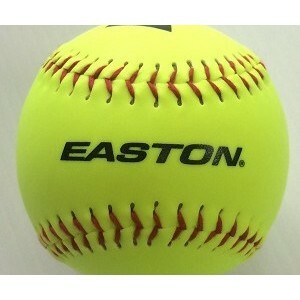 11 inch Softballs can only be used in Under 15 competitions or below. 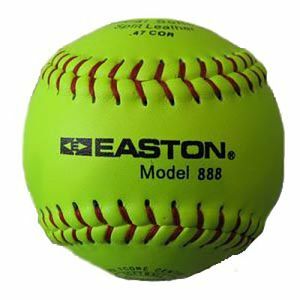 12 inch Softballs can be used in all Levels of play. 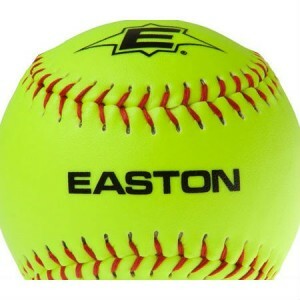 Wilson SoftballDelivery Australia wideA9031B 12 inchOptic yellow leather SoftballSuper Seam Technolo..
Easton 888 SoftballDelivery Australia wide12 inch Game Ball approved by Softball AustraliaNeon Yello..
Easton 888 SoftballDelivery Australia wide12 inchPrice for a DozenGame Ball approved by Softball Aus..
Easton Soft Core SoftballDelivery Australia wideSTB11Y 11 inchSoftcore T-Ball & Training Softbal..
Easton Soft Core SoftballDelivery Australia wideSTB12 12 inchSoftcore Training SoftballGreat Trainin..
Easton 11 inch SoftballDelivery Australia wide804 11 inchUsually used through Primary School to Unde..
Easton 804 11 inch SoftballDelivery Australia wideApproved by Softball Australia11 inchPrice for a d..